New York, NY -- Hip Hop Legend Bun B and one half of the award winning duo UGK readies for the debut of his highly anticipated sophomore solo album, II Trill, which will be released on April 29th courtesy of Rap-A-Lot/Asylum. Upon the heels of success with UGK&apos;s 2007 seventh album release of the 26-song, two-CD set, UGK (Underground Kingz) which claimed the #1 spot in the country and presented the duo with two Grammy nominations for the soulful smash hit "Int&apos;l Players Anthem (I Choose You)" featuring Outkast, Bun will finally introduce the follow-up to his critically acclaimed and Gold Certified debut solo effort, Trill which was released in 2005 and peaked at #1 on the Top R&B/Hip Hop Albums Chart. II Trill will include guest features by artists that include Lupe Fiasco, Lil Wayne, 8 Ball and MJG, David Banner, Rick Ross, Z-Ro, Mya, Mike Jones and Slim Thug. 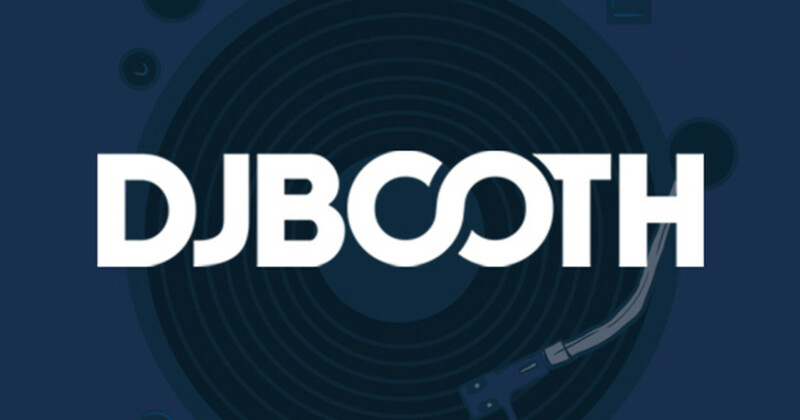 The Houston rapper also collaborated with hitmakers Mister Lee, Scott Storch, Jazzy Phae, Bigg Tyme, Black Out Movement, Clinton Sparks, Enigma and Chops to name a few. Currently on a national promotional tour to promote II Trill and its first single, a JR Rotem produced track titled "That&apos;s Gangsta" featuring Sean Kingston, Bun B is partnering with Microsoft Zune on a series of promotional events and programs focused on making a more direct connection with his fans through a strong presence on the road, at retail, and on Zune digital platforms. While on the road, he will be making appearances at several Boys & Girls Clubs . Bun is also a part of Zune Social, an online music community where he is able to share his experience on the road and interact with music lovers. 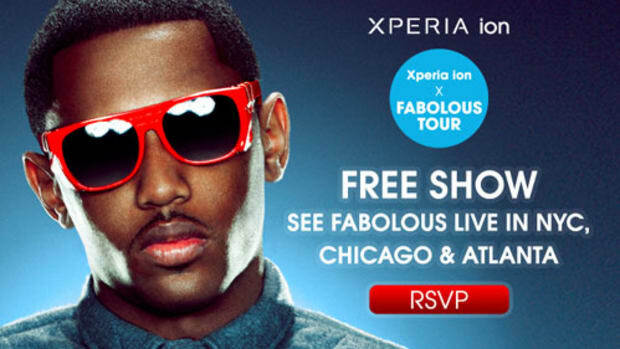 Sony and Complex Team Up to Bring You the "Fabolous Backstage Connection Tour"
See Fabolous in concert and enter to win great prizes like Sony's new Xperia™ ion smartphone.